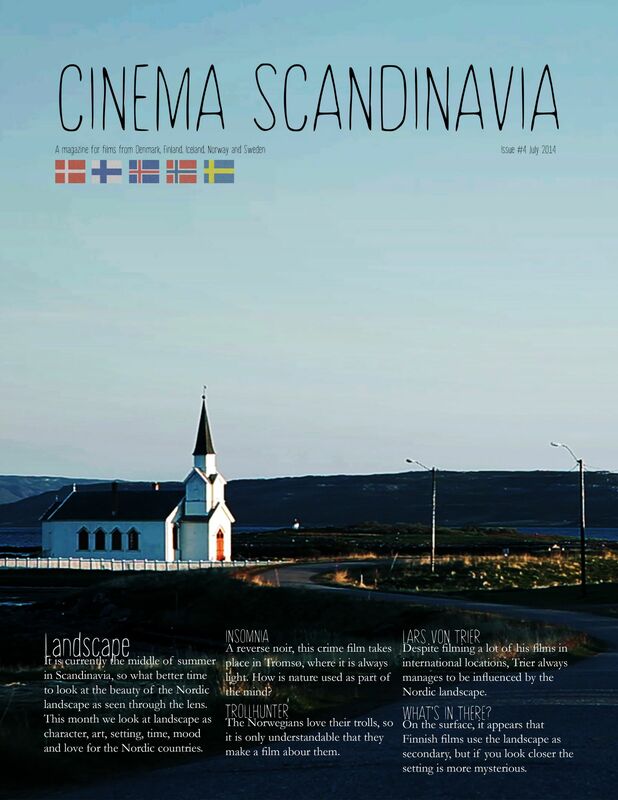 Scandinavian films lead to dramatic and surprising aesthetic experiences. In this article, the focus will be primarily on documentary films made in Sweden and the success of these films in recent years. There is a strong tradition of documentary in Sweden from Mods Trilogy made by Stefan Jarl and Jan Troell where they narrate the life of a group of boys in Stockholm, with the first film of the trilogy being released in 1968 (Dom Kallar oss mods). Lately, Searching for Sugar Man by Malik Bendjellou won an Oscar for Best Documentary in 2012, and was a Swedish-British co-production and worldwide success. Despite all this, the documentary filmmakers have always been the poor cousin of cinema and it is very difficult to find financial support for their projects. The Swedish Film institute invested 45,000€ to support Searching for Sugar Man and Big Boys Gone Bananas! by Fredrik Gertten, and both have gone on to be in several international film festivals. Cecilia Lidin, Documentary Film Commissioner, says the success of the documentary is due to the number of festivals that have come ‘as fungi’, can go for bolder experiments, reaching the limits. The Tempo Documentary Festival is a very interesting festival held in Stockholm, presenting projects that do not come often to any cinema. There is a Tempo Documentary Award in collaboration with the SFI and the city of Stockholm, Mia Engberg took his Belleville Baby Guldbagge for best documentary. Engberg’s work has always been an experiment in film and society, his latest work is a mockumentary, Mia’s work has always been an experiment in film and society, and his latest work is a mockumentary about a love story that lived in Paris with an ex-convict. However, it did not see outside of festivals. The mockumentary is a resource used largely, a combination of film a documentary, diluting the truth with doses of fiction, but although we see a lot now, I am Curious by Vilgot Sjöman, two films with the colours of the Swedish flag, was the first movie to come out in 1967, and is a critique of morality and sexual taboos of Swedish society. It was banned in the US for its sexual and explicit content, but with it we are able to see the characteristic style of the Swedish documentary film. An interesting movie that combines mockumentary is Eat, Sleep, Die or Call Girl, which is the story of a scandal in Sweden in 1970 when several politicians were involved in prostitution cases. Another project that is worthy of interest is Everyone Is Older Than I Am. It took Martin Widerberg four years to finish the film, and was a film about Arvid Widerberg and the poetic representation about his relationship with his father and grandfather. It was made in collaboration with Bo Widerberg. Swedish documentary is not only critical of Swedish society but also tells stories that are present in different societies and explore aspects that are otherwise hardly recognised. Hopefully we will see more Swedish documentaries made in new and fresh creative styles.